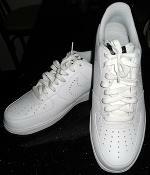 Nike White Running Shoes With White Shoe Laces Nike has always been one of the most popular sports shoes brands. However I am not a big fan of its signature check mark. When I saw this... MORE at Nike White Running Shoes With White Shoe Laces! NET White Graphic Zip Hoodie When I saw this white hoodie jacket I liked it right away for its modest yet stylish graphic design on the front. I say it's modest because... MORE at NET White Graphic Zip Hoodie! 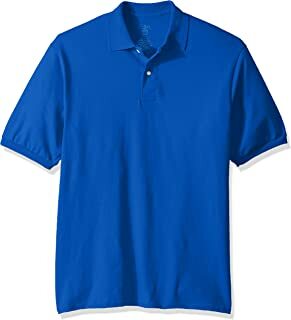 Abercrombie & Fitch Polo In White And Dark Blue Wide Stripes This polo by AF has wide white and wide dark blue stripes which I find very cheerful. 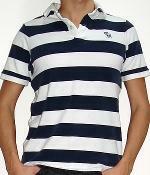 The fabric is comfortable and solid and durable,... MORE at Abercrombie & Fitch Polo In White And Dark Blue Wide Stripes!